Tuned up: What’s behind Northwestern baseball’s air guitar craze? Baseball, more than any major sport in America, is all about its unwritten rules. Its traditionalistic nature doesn’t carry the celebratory flair basketball or football does. There aren’t pre-planned touchdown celebrations. No, ‘And one!’ screams or arms extended in celebration, as the pointer finger and the thumb meet to form a three. And no, there’s no Lance Stephenson-esque air guitars. Instead, the celebrations baseball fans usually see occur at the close of a game (a mosh pit at home plate after a walk-off, or outfielders meeting in center field after the game’s last out for a celebratory handshake), but rarely within the game’s confines. 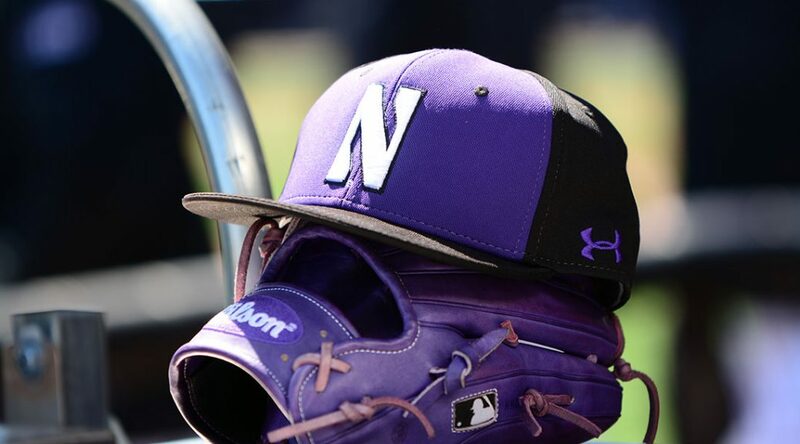 The Northwestern University baseball team has traveled 3,500 miles over the first five weekends of the 2019 season. Now, add that to the pre-existing rigors of being a full-time student athlete on the collegiate level; the art of balancing competing priorities. What takes precedent? Here’s an inside look at the Wildcats brutal out-of-conference travel schedule, and peek into the life of a collegiate athlete: the ups, the downs, the shortcomings, the triumph. March 7 – Episode two of Freshman Focus brings you freshman IF/OF Shawn Goosenberg. The California native talks about his commitment to Northwestern University, baseball and his decision to become a Wildcat. Goosenberg felt he fit within Northwestern’s culture and loves the opportunities the university offers for student athletes to succeed beyond athletics once they graduate. 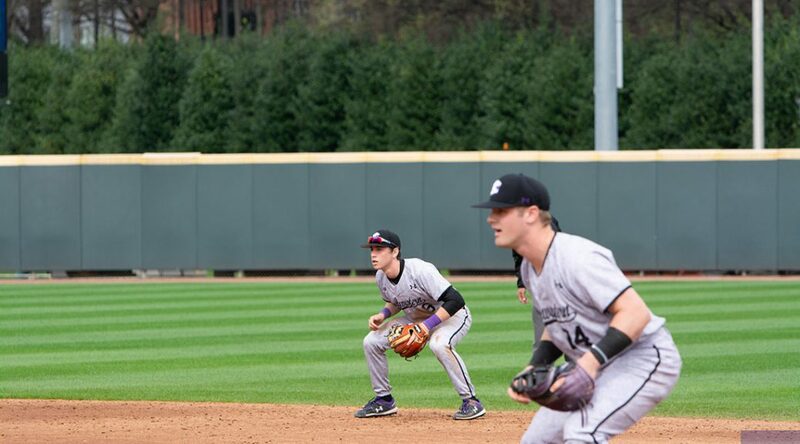 Northwestern Head Baseball Coach Spencer Allen emphasizes how valuable a grab Goosenberg is for the freshman class, raving about the player’s instincts and versatility. With a full count, a runner on third and two outs in the bottom of the fifth inning, Northwestern University pitcher Hank Christie came to balance, glanced over at the Duke runner and began his delivery to the plate. Spinning off his right hand, Christie’s breaking ball swept across the strike zone, diving toward the left-handed batter at the plate, and induced a lamentable swing-and-miss from Duke second baseman Tyler Wardwell . That was supposed to the dagger. The knee-buckling curve Christie threw helped him to strikeout the side and preserve the 3-1 Northwestern lead going into the sixth. CHARLOTTE, N.C.– The NBA and hip-hop are two streets that have formed an intersection as the league has become more accepting of the hip-hop community. The two have become intertwined, especially during All-Star Weekend, as rappers, performing artists and other celebrities flock to arguably the biggest sporting event of the year. As J Cole and Meek Mill are slated to perform on Sunday night at halftime of the 2019 NBA All-Star game, here’s a look at some of the players’ selection of ‘go-to’ songs for their pre-game warmups and this weekend’s events. 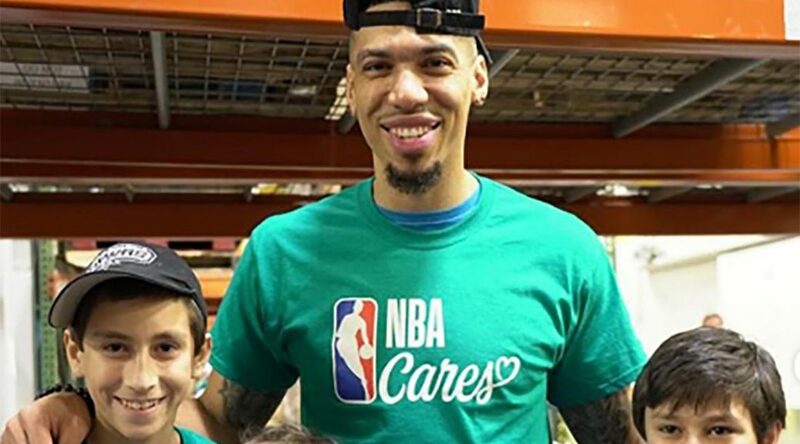 CHARLOTTE, N.C.– Towering over a table full of provisions and supplies, Toronto Raptors forward Danny Green anchored an assembly line with an ear-to-ear smile, ready to help. Hopeful hearts and good intentions catalyzed the production lines at Second Harvest Foodbank of Metrolina Friday afternoon in Charlotte, as current NBA players and legends filed into the building throughout the day– joining the ranks of volunteers and Second Harvest staff for the NBA’s annual Day of Service. Green was easily the biggest figure at his station, but it was his heart and effort that commanded the space, rather than his stature. After a disappointing 17-32 finish in 2018, the Northwestern University Wildcats expect to win the day in 2019 with confidence and consistency. Now, less than a month away from their first slate of games in Mesa, Arizona, vs. Brigham Young University, the NU baseball team believes that a combination of experience, youth development, and a strong off season could spark a change of narrative and culture in 2019 and moving forward.